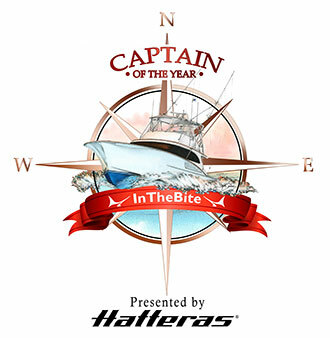 Captain Scott Fawcett has become one of the top ranked captains in Florida. His knack for finding fish and then staying with them has paid big dividends for anglers lucky enough to fish with Fawcett. 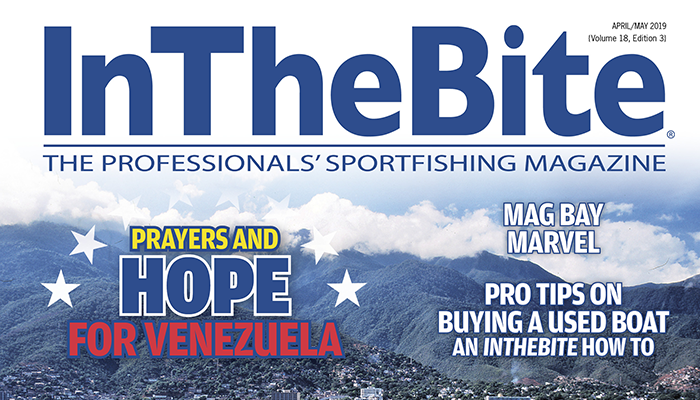 His humble demeanor on the dock is a contrast to his focused business-like approach to keeping his anglers in the bite. Enjoy this look back at a tournament win earlier this year for Fawcett, which appeared in our print publication in March 2016 issue. Wins to Date: Gold Cup Team Fishing Tournament, 1st Place, 500 Pts. 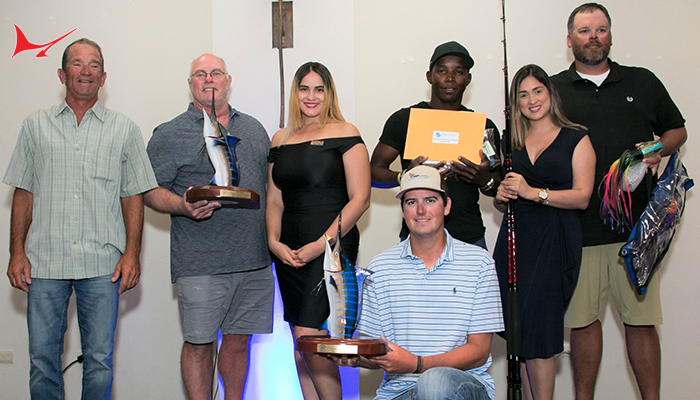 For anyone who is tired of hearing the same lineups winning all of the sailfish tournaments, just give Captain Scotty Fawcett a call. Fawcett runs his Off the Chain Fishing Charters out of Stuart, Florida. 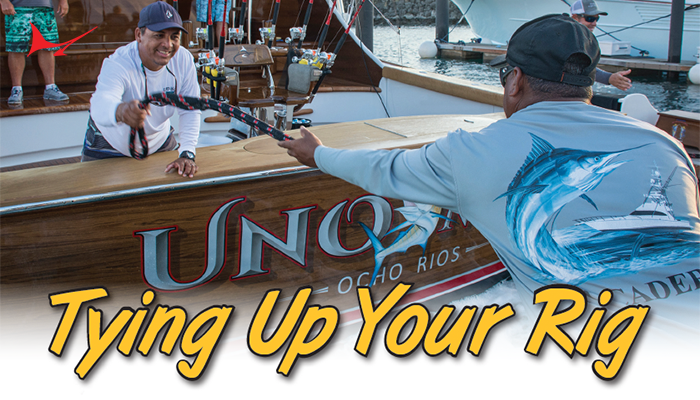 Six out of the last 14 or so years he has been hired by the same group of charters to fish the Gold Cup. 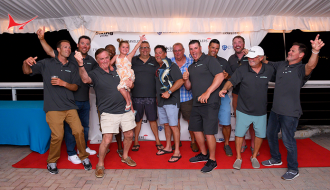 This year, the group wanted a larger boat than Fawcett operates himself so he leased the Trust Me Too from Captain Steve Castellini. 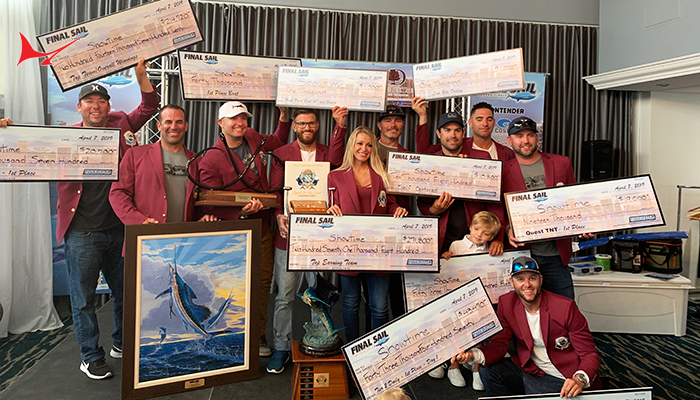 With Castellini in the tower, mate Matt Coppoletta in the pit, Fawcett directed anglers Clark Beaty, Walker Royal, Mike Ivancevic, and Gunnar Askeland to 14 sailfish releases over three days to take home victory. “They are really good clients. They are experienced fishermen, who don’t really get the chance to fish much anymore. 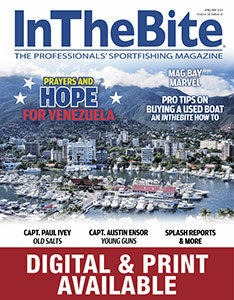 They usually charter me for this tournament,” Fawcett describes. The first day of the tournament, the anglers and crew learned the boat but didn’t tally too many points. 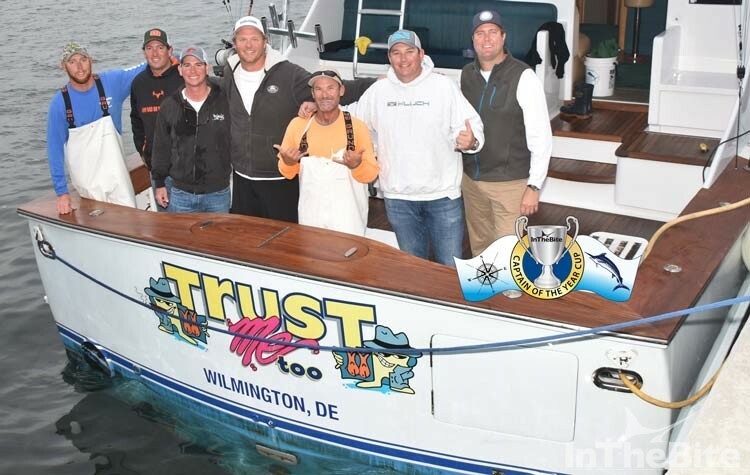 The action picked up for the team, who trolled hooked ballyhoo and ran mullet dredges. On the afternoon of day three, Fawcett put the team on a quad. Successfully releasing all four of the fish vaulted the hybrid team into the lead, a lead they would not surrender. Fawcett credits his first mate Matt Coppoletta for his consistency throughout the tournament season. The Trust Me Too went 14 for 14 during the Gold Cup. According to Fawcett this incredible ratio is due in large part to the gear deployed—Finnor Marquesa 30 reels paired with Blackfin sailfish rods. As the architect of this unlikely winner circle story, Fawcett describes the tournament—charter guests on a leased boat—as a “weird situation,” but it was certainly one that produced results.